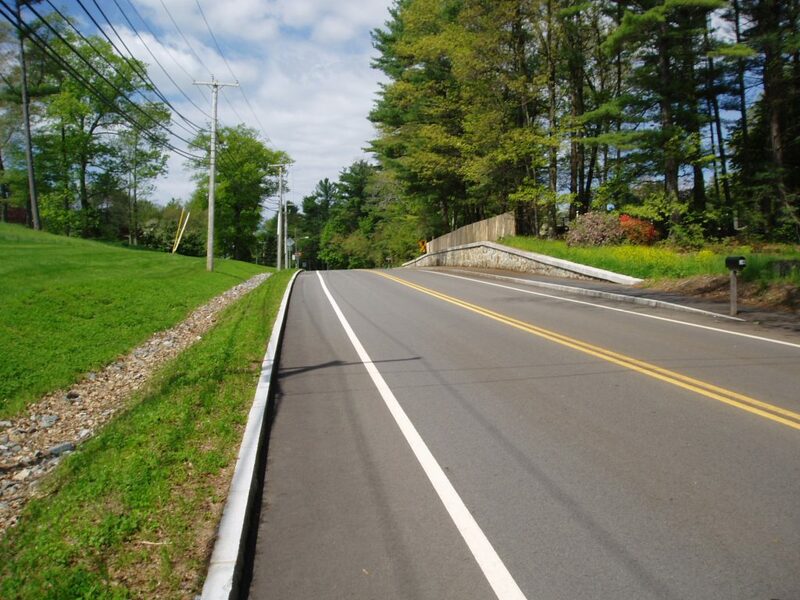 The Town of Topsfield retained Bayside Engineering, Inc. to rehabilitate Ipswich Road beginning at Route 97 and continuing easterly for approximately 4,200 feet (0.8 miles) to Route 1. 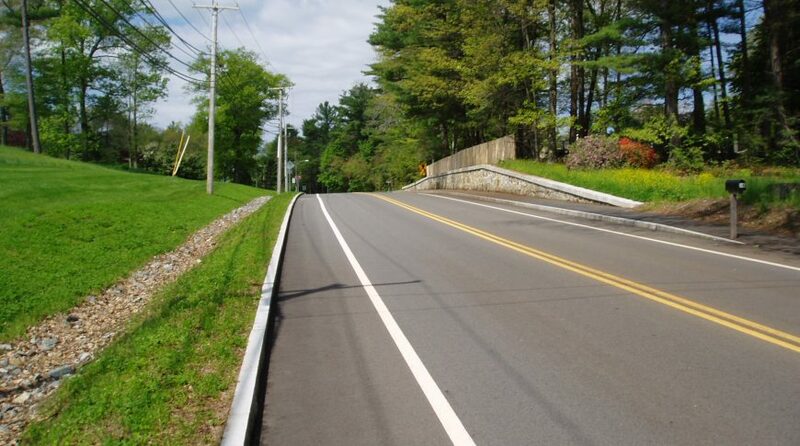 The rehabilitation was necessary to improve the existing roadway pavement and traffic safety conditions, and to make necessary handicap accessibility upgrades and stormwater quality improvements. 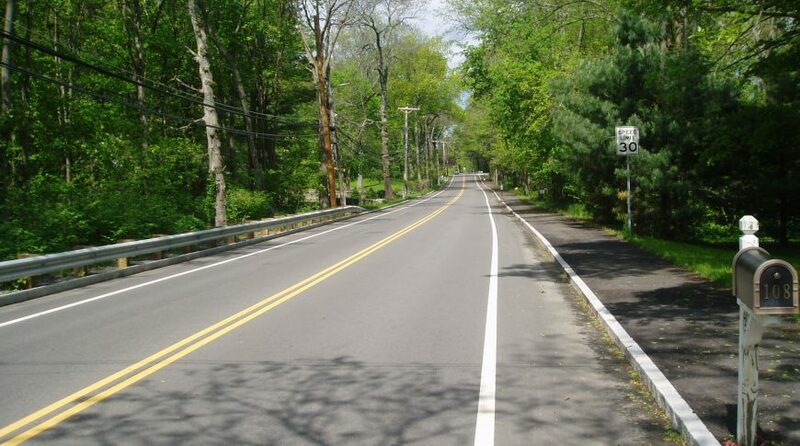 The project also includes the replacement of existing water main beneath North Street (630 linear feet), Haverhill Street (1100 linear feet) and Pine Street (860 linear feet). 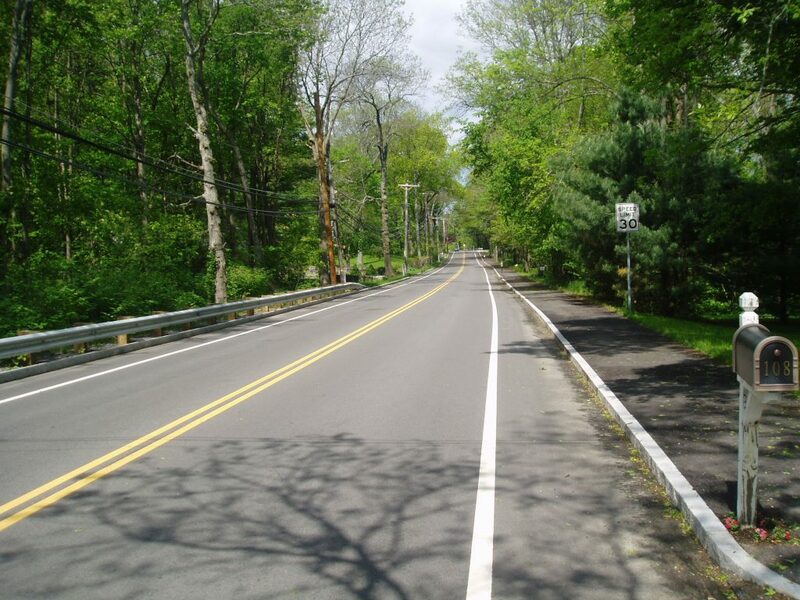 The proposed improvements consisted of roadway rehabilitation including full depth reclamation, cold planing and resurfacing of the existing roadway and constructing new driveway aprons. Minor box widening was proposed to provide uniform roadway and safety shoulder widths. 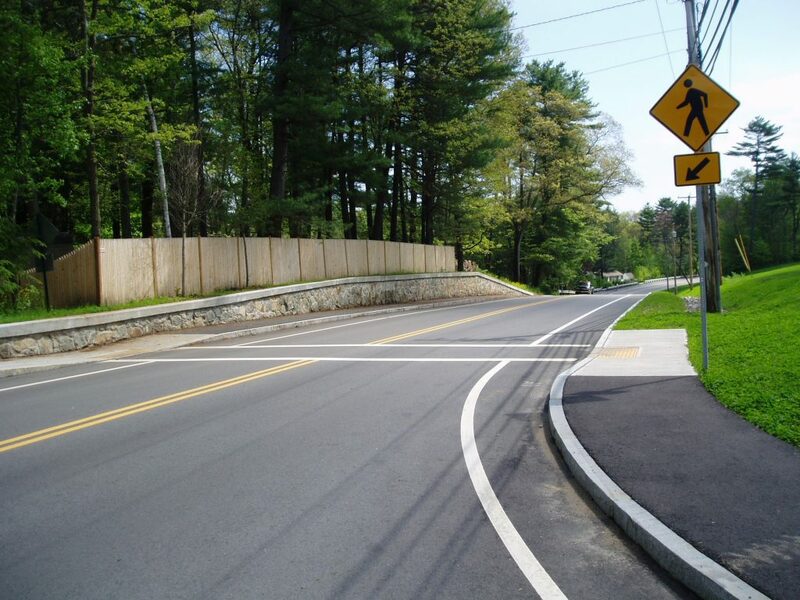 The existing pedestrian sidewalk on the north side of Ipswich Road was reconstructed to meet the current AAB/ADA construction standards for sidewalks and handicap ramps. The existing sidewalk was also extended from its original limits, an additional 1,050 linear feet to provide a continuous path of travel along the entire length of the project. Pavement markings and signing replacement were also included. A $1.2 million waterline inclusion was included as part of this project. This work involved replacing the existing 8-inch asbestos cement water main with a new 12-inch Ductile Water Main, including new water services, hydrants and connections back to all side streets. Drainage improvements were also provided within the project limits including replacing all existing drainage inlet structures (i.e., catch basins), drainage trunk lines and adding new inlet and manhole structures where needed. All drainage inlet structures included deep sumps, which improved the overall water quality treatment provided for the entire project limits. The existing drainage outlets, outlet pipe sizes, discharge points and overall drainage conditions were retained. Staked hay bales were installed between the existing edge of road and wetland resource areas located within the project limits. 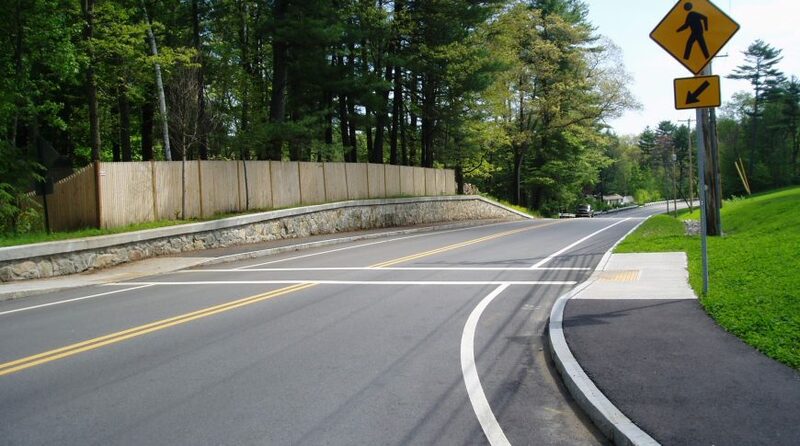 The project had no direct impact to wetlands; all the appropriate BMPs for sedimentation and erosion control during construction were incorporated; and the stormwater collection and treatment system has been upgraded to the extent feasible to further protect the Mile Brook watershed.